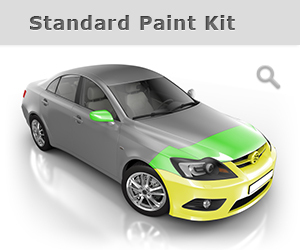 We offer 2 types of kits that is the most effective in protecting your vehicle and minimize the cost to your checkbook. 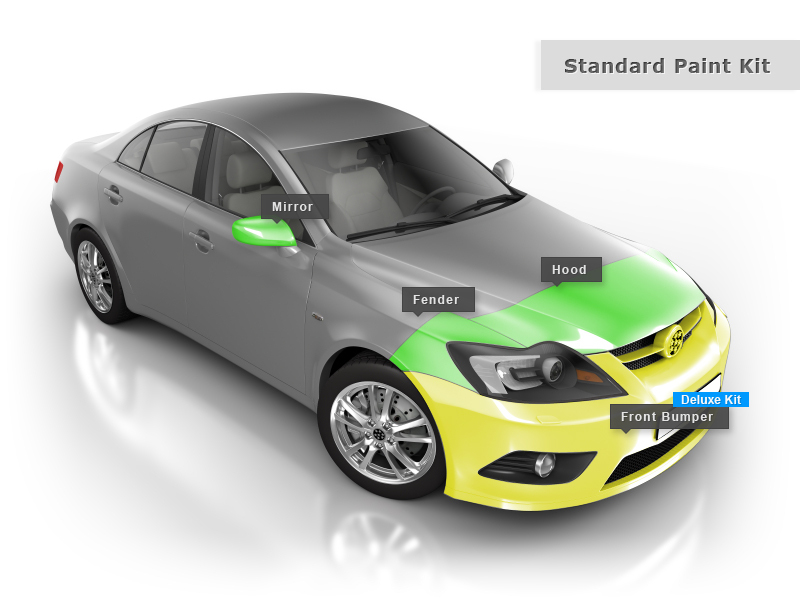 The Standard Kit includes protection for the hood, fender, and mirrors. The Deluxe Kit has additional protection for the front bumper. 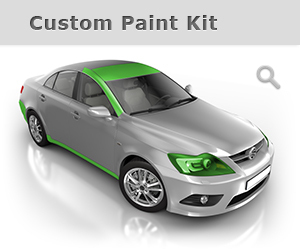 If you do want to customize your paint protection kit piece by piece, choose the Custom Kit where you can choose every piece a la carte. Your vehicle is vulnerable to damage the minute you drive it off the lot. 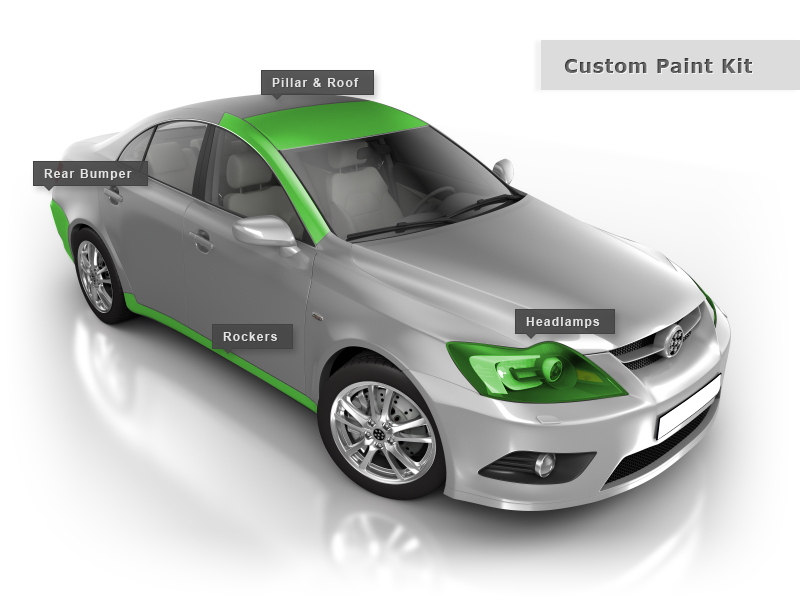 Traditional methods of protecting your car�s paint, such as bras and bug shields, can actually cause further damage, are unsightly and obscure the color brilliance you were originally aiming to protect.